February’s First Friday (2/7/14) will be held at CITY TAVERN Culver CIty! 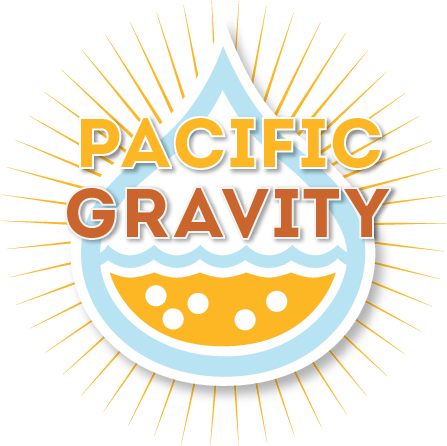 They have reserved seating for us in close proximity to the bar and will be granting Pacific Gravity members extended happy hour pricing on food and beverages (6:30p to 9:30p). Our friends at City Tavern host some of the best draft selections of local craft and beyond. Pair up one of their hand picked pints with a CT Burger and you’re good to go! Come out and raise a pint with us!